Two Poems By Elizabeth Brooks: "Full Circle", "Somehow"
Elizabeth Brooks resides in Tampa, Florida. She is originally from Trinidad and Tobago. A lover of life, family, friends, a good book, lots of laughter and continues to grow and accept many challenges. Elizabeth has currently been giving poetry reading live in Tampa. 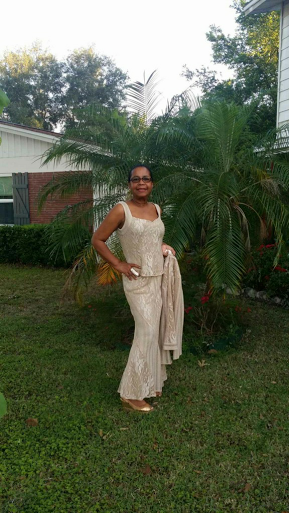 She is a librarian by profession and a part-time reference librarian at Saint Leo University, St. Leo Florida. Father God, nothing is hidden from You! You know my brokenness, my pain and my foolishness. Still You have blessed me with beautiful gifts. to recognize, the archer was an impostor. He had a deceptive bow, he couldn't shoot an arrow. in my head, groovin' to "Sexual Healing." build then wane again, unfulfilled. constantly growing, stretching forward –searching. And He waited. Arms outstretched. He knew I would come. I'm embraced, redeemed not condemned. 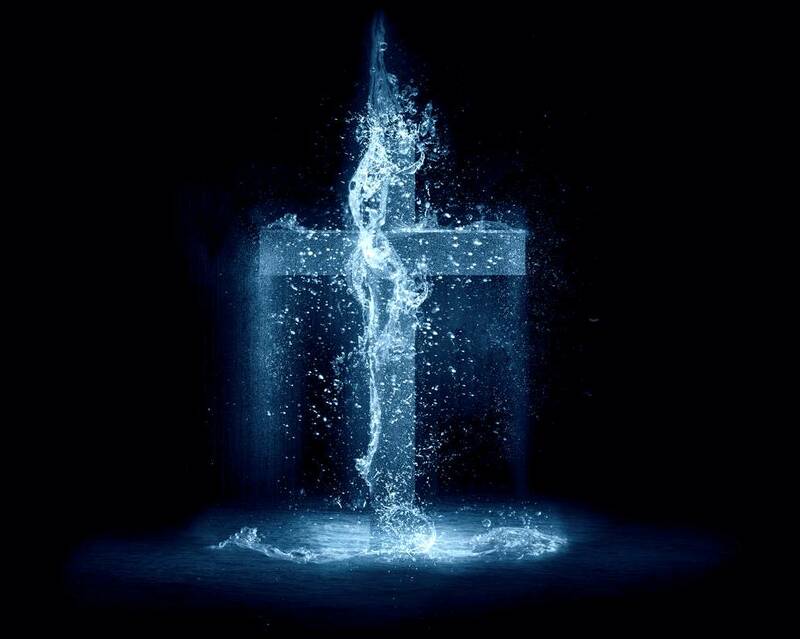 by my master, the fountain of the living waters. I'm the woman at Jacob’s well. I am overwhelmed. I always wanted to be the way He designed me. To be free, Thank you Lord! Thank You, Lord! Jesus!